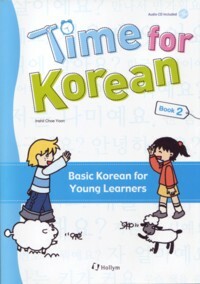 Time for Korean Book 1 and 2 is a two-volume textbook series. 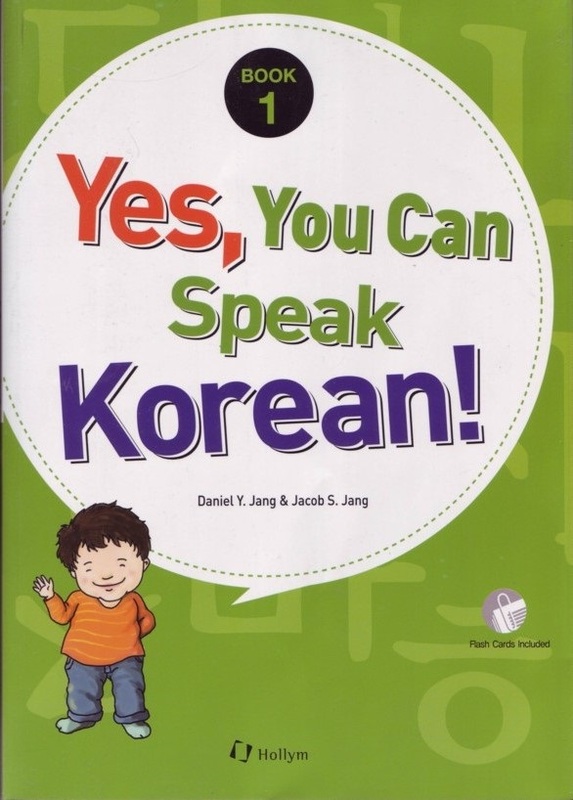 It is aimed at fostering young learners’ skill of listening to and speaking Korean through various stimulating activities while learning relevant aspects of Korean culture. 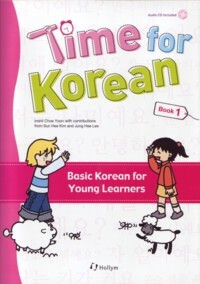 The book has been set up in a fun and enjoyable way. Every section comes complete with activities, songs and games for students to play, as well as pictures that help explain the lesson. 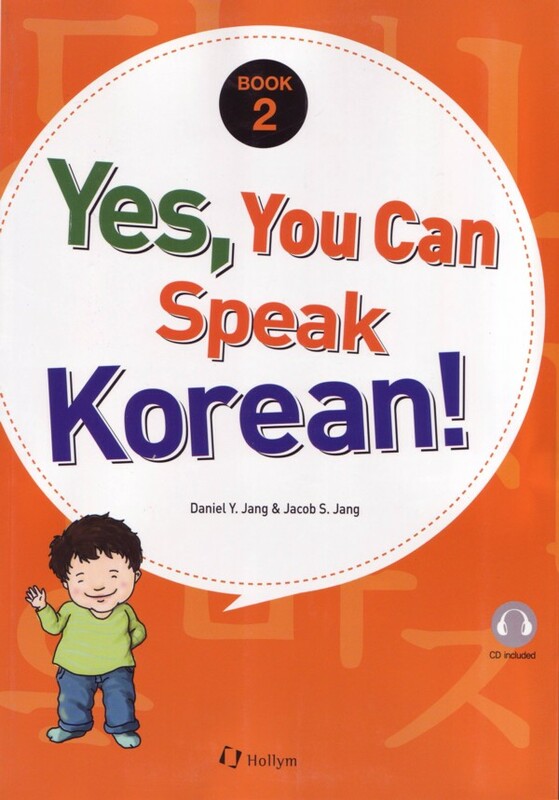 The accompanying audio CD helps students acquire accurate pronunciation of Korean words.